4th Grade CCSS Measurement Math Centers! SAVE 25% with the BUNDLE price! Easy Prep! 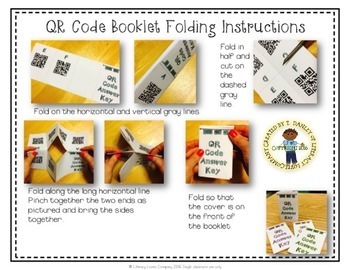 Print, fold, and GO! 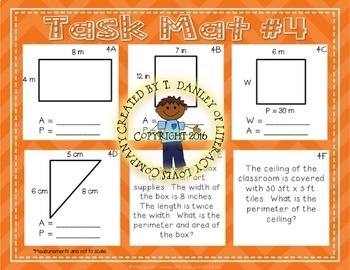 Task Mat and Task Card Options! 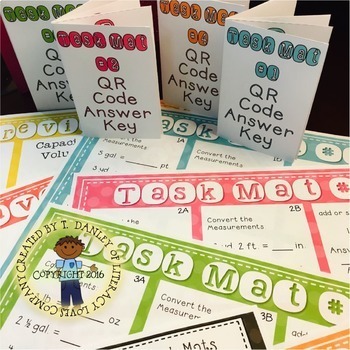 Use these stations as a follow-up to your lessons by using as a math center, review, practice, test prep, Scoot game, and/or formative assessment! If you download, and like the resource, please come back and leave feedback and a rating! Your feedback is important to me! ♥ If you would like notification about future items posted by Literacy Loves Company, please click the “follow me” button. All new products are 50% off the first 48 hours after posting. 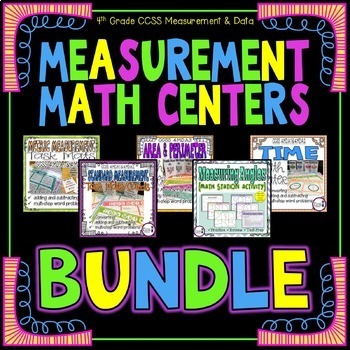 Interested in more math resources?